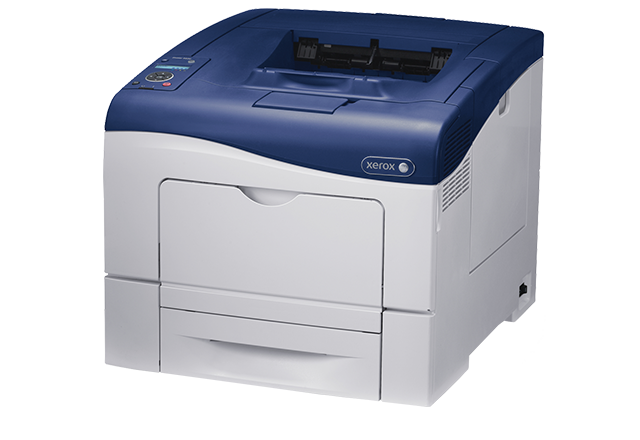 Get the best from your Phaser 6600 with genuine Xerox supplies. or order quickly and conveniently from the Xerox Consumables Store using the 'Add to basket' buttons below or by telephone. 1Approximate pages. Declared Yield on Drums based on an average job size of 3 pages A4/letter size. Declared Yield on Fusers based on A4/letter size 20 lb (75 gsm) pages. Drum and Fuser Yields will vary based on job run length, media type, size, weight, orientation, and usage patterns.